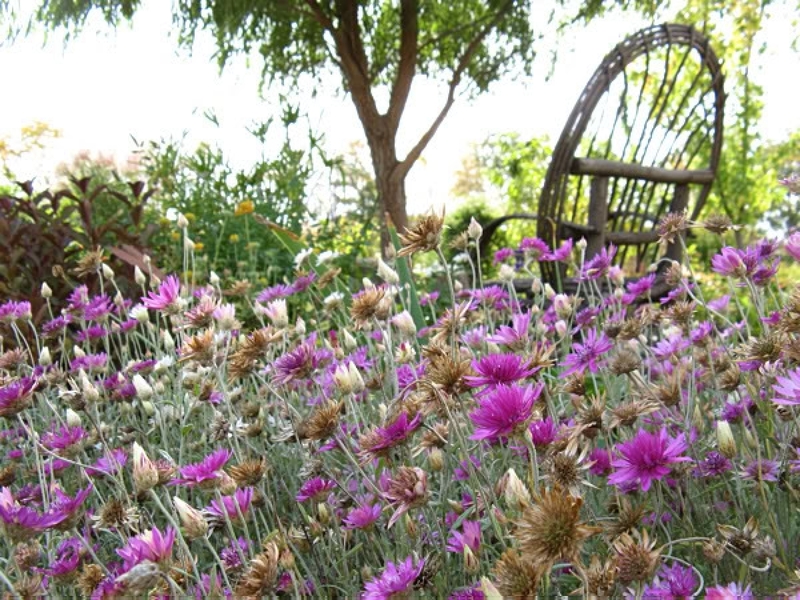 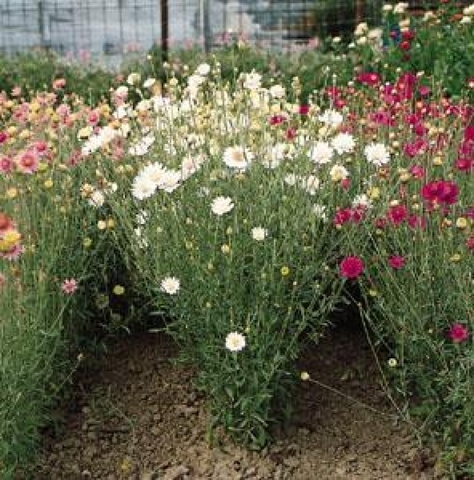 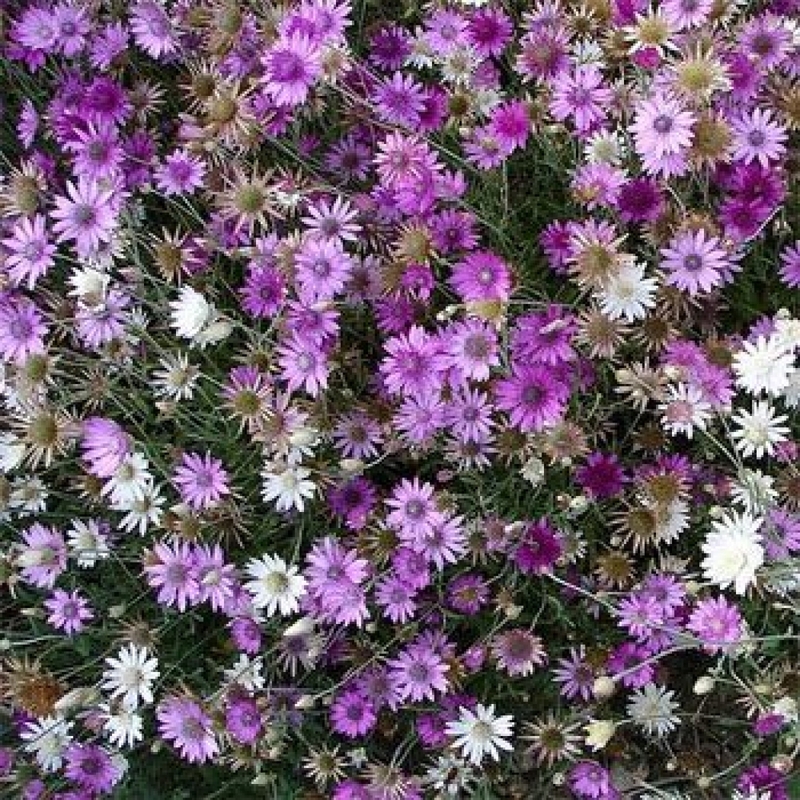 This popular everlasting flower is a must in your garden. It is in mixed color of white, pink and vilote with the size of 1 1/2" across. 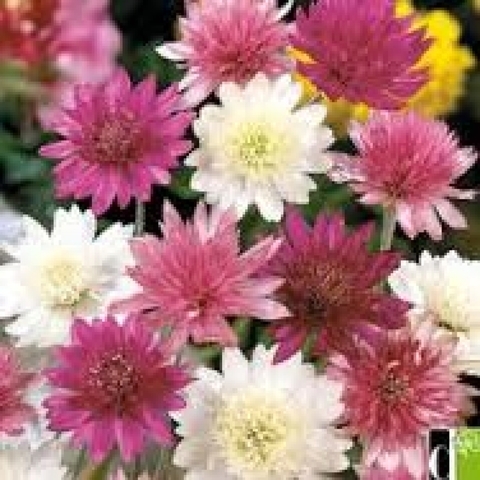 Height : 12" - 18"
Blossom Size : 1" – 1 1/2"